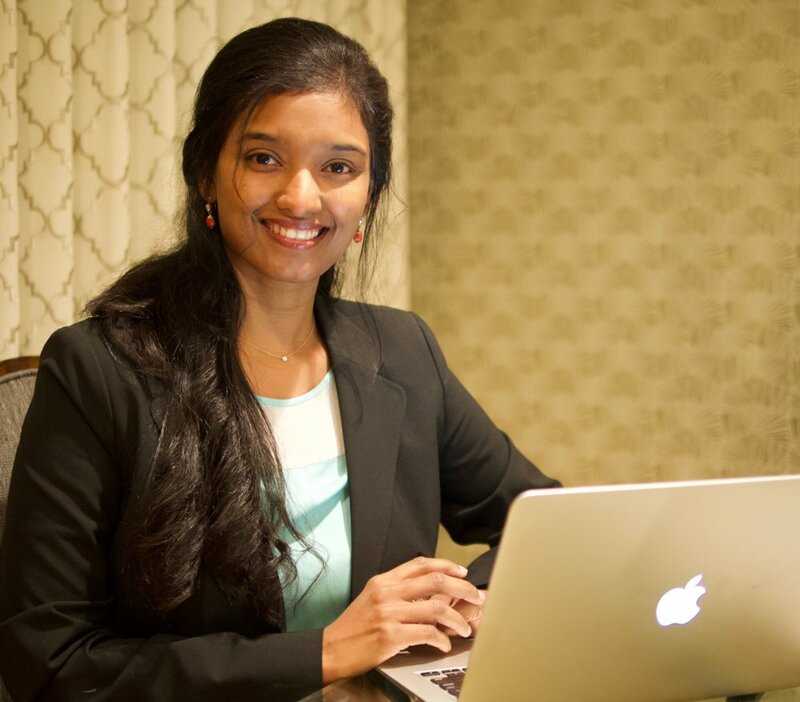 Harini is a Stanford Certified Project Manager and holds a Master's Degree in Engineering from Texas A&M University. She has worked in the wireless technology sector for 15 years with different companies such as Broadcom, Ubicom (Parent: Qualcomm Atheros) and Texas Instruments and has had the privilege to be part of dream teams that designed wireless technology solutions for Apple, Amazon, Nokia, Microsoft, Logitech and more. Since 2015, her priority has shifted to early education. She is a Stanford and HFLI(Henry Ford Learning Institute) certified Design Thinking educator. Reshma Thakkar has had the privilege of working with Marshmallow Minds since 2017. She considers herself blessed to have the opportunity to teach alongside extremely dedicated and wonderful teachers at Murdock-Portal elementary school. Her passion for teaching young eager minds leverages her creativity and understanding to teach students the underlying concepts with STE(A)M prototypes of real world situations. Prior to her role with Marshmallow Minds and spending the past couple years as a full-time mom, she was an account manager at Grainger responsible for covering educational school districts and institutions in the mid-west which was an early start to the journey she has continued with transitioning to a role in teaching students with Marshmallow Minds. Reshma, a native of India, grew up in Chicago and moved to the Bay Area when she and her husband decided that they couldn’t take the Chicago winters anymore. She enjoys spending quality time with her energetic twin boys and husband. Reshma has a passion for natural beauty of the outdoors, and enjoys traveling the world to photograph the amazing sights. Mrs. Thakkar received her Bachelors in Organizational Management including a minor in US politics in 1996 from Northern Illinois University. It was there that she developed her passion for management with a focus on entrepreneurship, social responsibility, and leadership development.